Our magnetic knife blocks allow you to store your knives safely and hygienically and the slot free design helps to keep your knives sharper for longer. 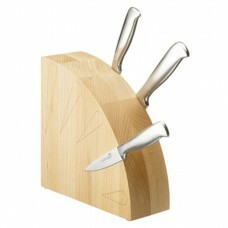 See the knife you need and select it - no more picking up handles until you find the knife that should be in that slot! 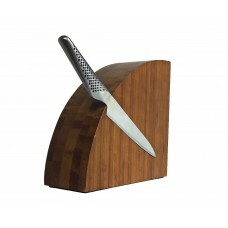 A magnetic knife block will be the talking point in your kitchen and the perfect way to display your precious knives. Far more hygienic than a tradiitional slotted block - can you ever clean those slots out effectively? All wood sourced from sustainable sources and available in either European Beech, Bamboo or Oak. 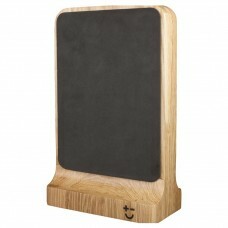 Medium Bamboo Magnablock 210mm x 210mm Colour may vairy This unique, hygienic..
Oak Magnablock 250mm The original and still the best - this unique, hygienic, slot free magne..
A slot free magnetic knife block to protect and hygienically care for your precious knives. 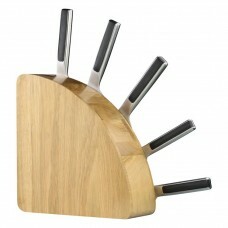 Made ..
Beech Magnablock 210mm This unique, hygienic, slot free magnetic knife block helps to keep ..